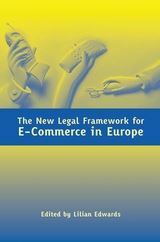 This comprehensive textbook by the editor of Law and the Internet seeks to provide students, practitioners and businesses with an up-to-date and accessible account of the key issues in internet law and policy from a European and UK perspective. The internet has advanced in the last 20 years from an esoteric interest to a vital and unavoidable part of modern work, rest and play. As such, an account of how the internet and its users are regulated is vital for everyone concerned with the modern information society. 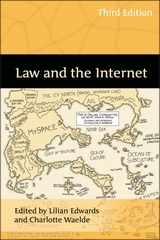 This book also addresses the fact that internet regulation is not just a matter of law but increasingly intermixed with technology, economics and politics. 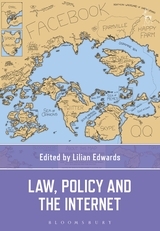 Policy developments are closely analysed as an intrinsic part of modern governance. Law, Policy and the Internet focuses on two key areas: e-commerce, including the role and responsibilities of online intermediaries such as Google, Facebook and Uber; and privacy, data protection and online crime. In particular there is detailed up-to-date coverage of the crucially important General Data Protection Regulation which came into force in May 2018. 11. Making Contracts Online: Old Wine in Smart Bottles? 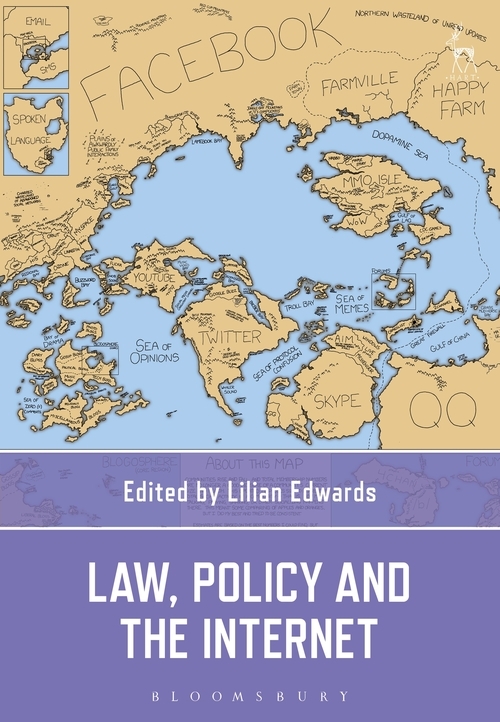 Lilian Edwards is Professor of Law, Innovation and Society at Newcastle Law School.